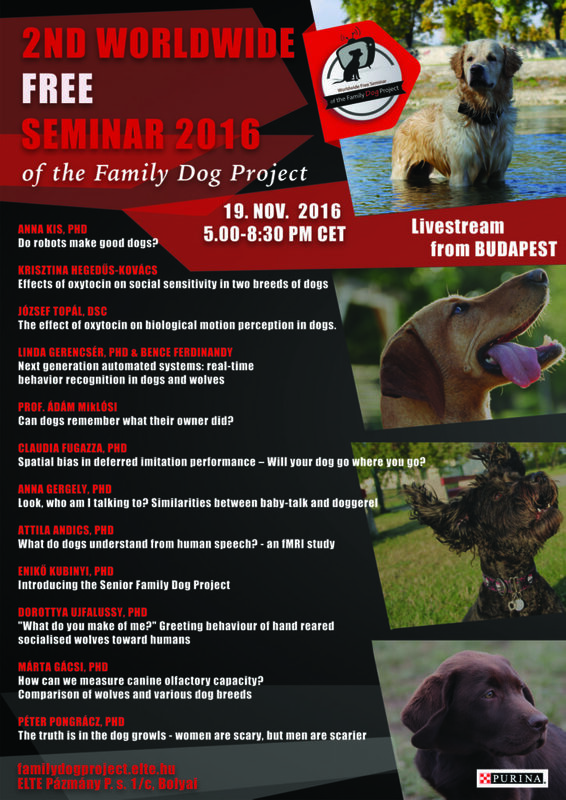 Live broadcast: 12 talks from Family Dog Project authors of the most recent canine studies. Eötvös Loránd University, Budapest, Pázmány Péter sétány. 1/c, Bolyai lecture hall. Attendance is free of charge. Organized by the MTA-ELTE Comparative Ethology Research Group; the Ethology Department of Eötvös Loránd University; The Hungarian Ethology Foundation & Comparative Behavioural Research Group of the Hungarian Academy of Sciences. 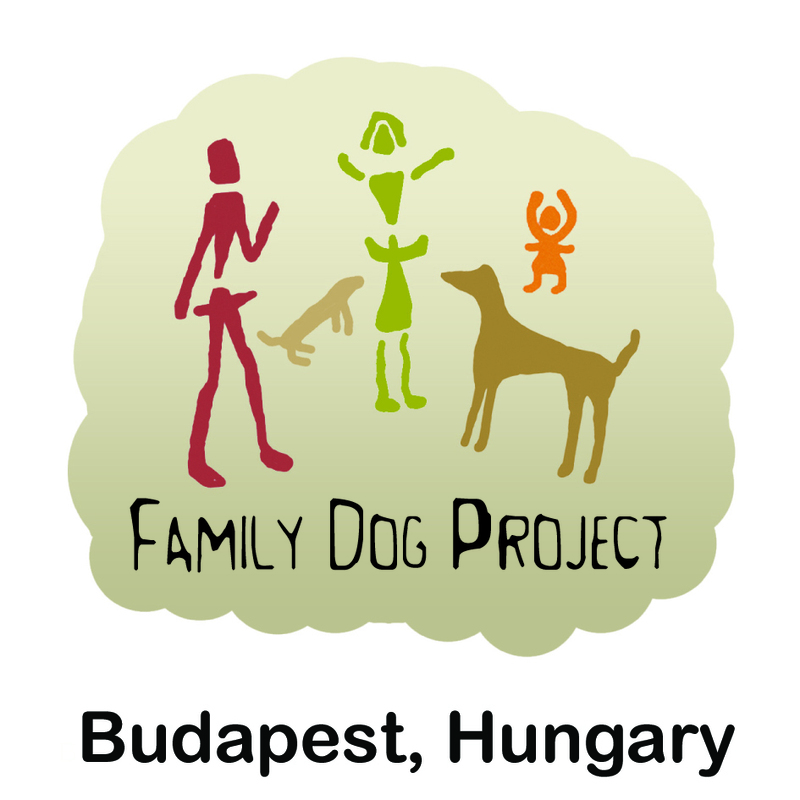 Program organisers: Enikő Kubinyi, Péter Pongrácz, Ádám Miklósi. Teaser6 Look, who am I talking to?